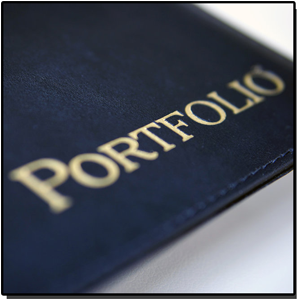 Are you looking for a Business Opportunity with a High Return on Investment (ROI)? Are you looking for Small Business or Investment ideas? Carwash businesses are good investment opportunities for the person who wants low overhead, while maintaining a high traffic business. Comtec's Carwash Franchise Model sees an average of a 20-40% profit and has no franchise fees. 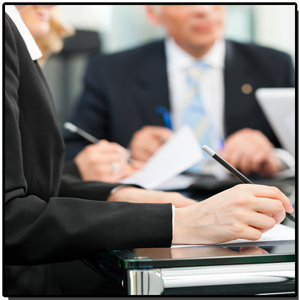 Most other types of "Franchise Models" and small business investments see around 10% or less in profits and have franchise fees. Carwash Investments can provide personal freedom and financial freedom. 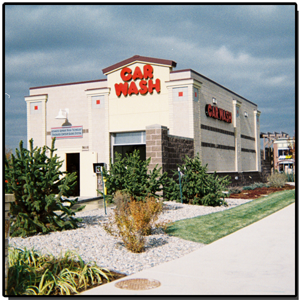 Compared to other small business opportunities, carwashes are a good investor business. Are you telling yourself, "I want to be a business owner?" So, now tell yourself, "I am the owner of a small business. I am investing in my future!" 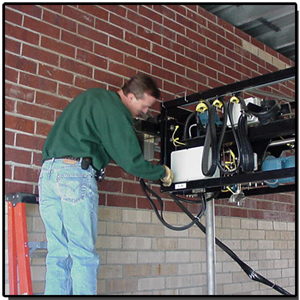 Do you have a Carwash Business, and interested in upgrading your Equipment? 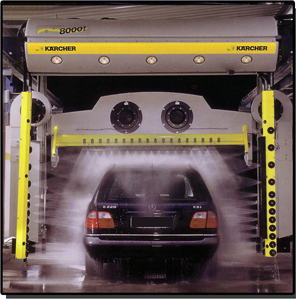 Whether it be a Kärcher or Istobal, Automatic Car Wash, a Tunnel Car Wash System or a Self Serve Car Wash System, Comtec only works with the best carwash equipment manufacturers in the world. After 32+ years in the commercial car wash construction, development, and maintenance business; we understand how to find the highest quality equipment pieces for the most reasonable prices. We then, pass the saving to our customers. What is the Advantage of partnering with Comtec Wash Systems? Comtec Wash Systems has always been a family owned and operated Colorado Business. ​With our extensive experience in the industry, we offer a highly experienced sales team, installation staff, maintenance crew, and logistics team that will assist new owners from start to finish.